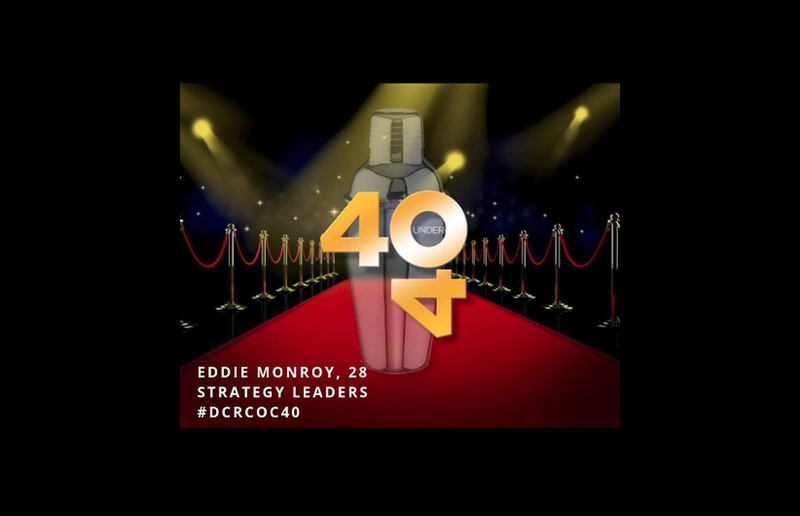 Strategy Leaders 40 Under 40 | Strategy Leaders, Inc.
We are proud to announce that one of our own, Eddie Monroy, has been honored with the Dutchess County Regional Chamber of Commerce “40 Under 40 Mover & Shaker” award! Eddie received this title for his demonstration of commitment to the Hudson Valley as well as his professional and community achievements. We are so proud of Eddie’s achievement and are deeply appreciative of his contributions to our team and the community at large. Join us and the Dutchess County Regional Chamber of Commerce on Thursday, April 4th to celebrate Eddie and the other 2019 honorees! Next: Next post: A unique and engaging networking opportunity March 12th!